How can the next generation of women access role models, mentors, and supporters to guide their careers and contributions? SheShaped aims to be the solution: SheShaped was born in the spirit of creating a global community of collaboration that celebrates and empowers women from all industries. After successfully hosting Japan's first women-in-blockchain event in Tokyo, SheShaped is taking the next one to Singapore, the global hub of blockchain revolution. Each Shaper will give a 10-min talk about her industry experiences: how is women empowerment important in this industry? Prior to the event, you can submit the questions you want to ask the Shapers. During the panel discussion, Shapers will address the questions and concerns that have been submitted. In the final part of the session, you will have the opportunity to connect and collaborate. As determined by the registration survey, each participant will wear either a pink or white name tag. Pink represents those who have projects and are looking for collaborators. White represents those who don’t currently have a project and are keen to help women-centric causes. The ultimate goal is to create a stronger, more connected, and more collaborative community. 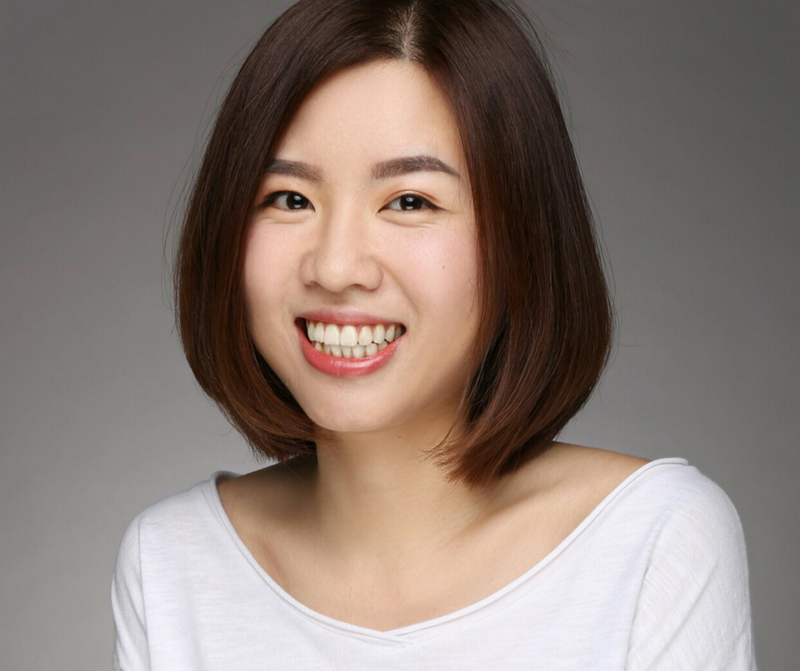 Ella Qiang is the Director of Partnerships at Stellar.org, a distributed blockchain-based ledger database that facilitates cross-asset transfers of value, including payments. At Stellar, she leads strategic partnerships in China. Ella is passionate about the intersection of finance, technology, and innovative business models. Most recently, she worked at a distributed-generation solar provider that offers solar as a service to U.S. homeowners. Previously, she worked at China Development Bank, structuring financing of infrastructure projects. Ella holds an MBA from UCLA Anderson. In her SheShaped talk, Ella will convey how women from various industries and backgrounds can get involved in Blockchain. 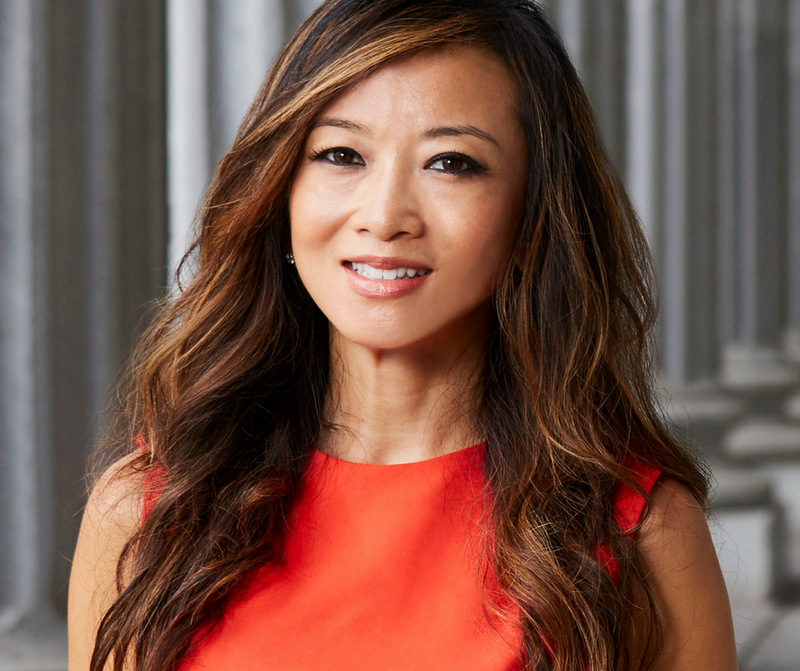 Katrina Wang is the Founder & CEO of LL Capital, a multi-family office that provides ultra-high-net-worth individuals with a full spectrum of bespoke services: global asset allocation, digital asset advisory, tax planning, immigration consultation, family trust, and support in the areas of high-end insurance and healthcare etc. Before founding LL Capital in early 2018, Katrina began her financial career as a Private Wealth Advisor on the Goldman Sachs Investment Management team in Hong Kong. She has provided services for the two most wealthy post-80s in China and chairmen of more than 30 listed companies, accumulating extensive social networks around the world. Previously, Katrina worked in the luxury industry and consumer retail industry, becoming Chanel's youngest product manager in history. Katrina holds an MBA from Columbia Business School and received her bachelor’s degree from Shanghai Jiaotong University. In her talk, Katrina will impart tactical advice for aspiring entrants to the Blockchain industry. Alice Chen is the Co-Founder and General Counsel of InvestaCrowd, a real estate crowdfunding platform that works with RealFuel.io to integrate blockchain technology into the real estate investment process. Additionally, Alice is the Director of Special Projects at ACCESS, the Singapore Cryptocurrency and Blockchain Industry Association. Alice has over 16 years of legal experience both in private practice and in-house counseling, including prominent international firms DLA Piper in Los Angeles and Skadden Arps in both Tokyo and Shanghai. In addition to regularly speaking in the areas of Fintech and entrepreneurship, Alice is actively engaged in the Blockchain industry, often lobbying and providing feedback to regulators in pursuit of furthering the industry. She is a founding council member of the Global ICO Transparency Alliance (GITA Foundation), a non-profit organization aimed at promoting ICO self-governance and sustainability. In her SheShaped talk, Alice will share how she will explore the future of Blockchain and how women can shape it.